A community development organization modernizes their vintage logotype and website. 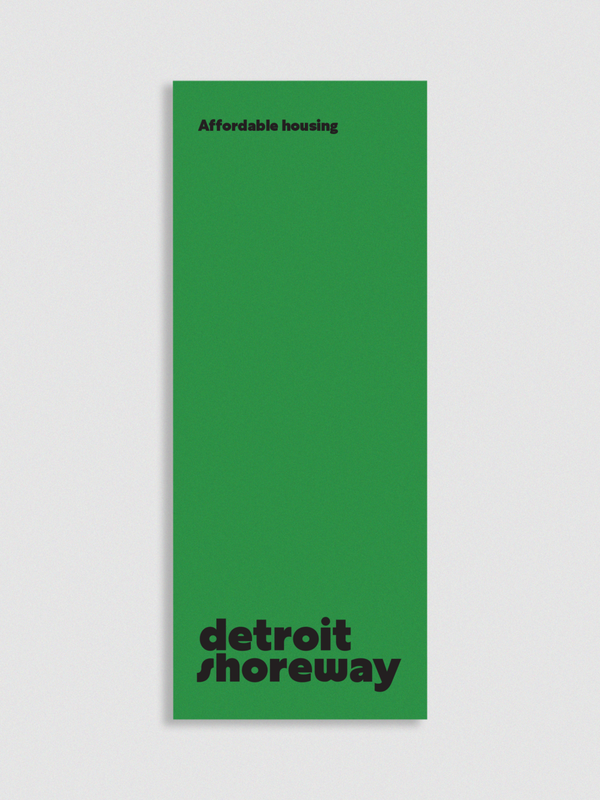 In 2017, we met with the small but robust Detroit Shoreway Community Development Organization to chat about a website redesign. 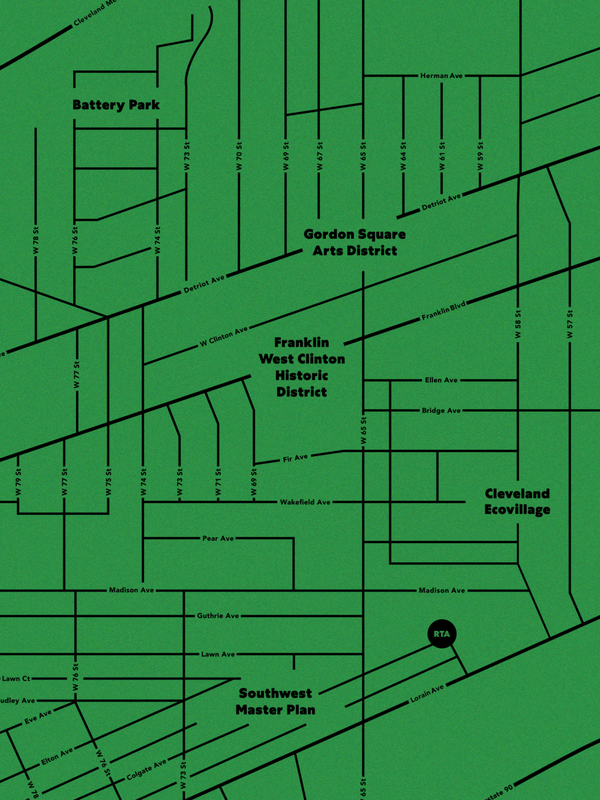 Their existing site wasn't modern—limiting their ability to respond to the ever-changing and growing needs of the revitalizing neighborhoods. 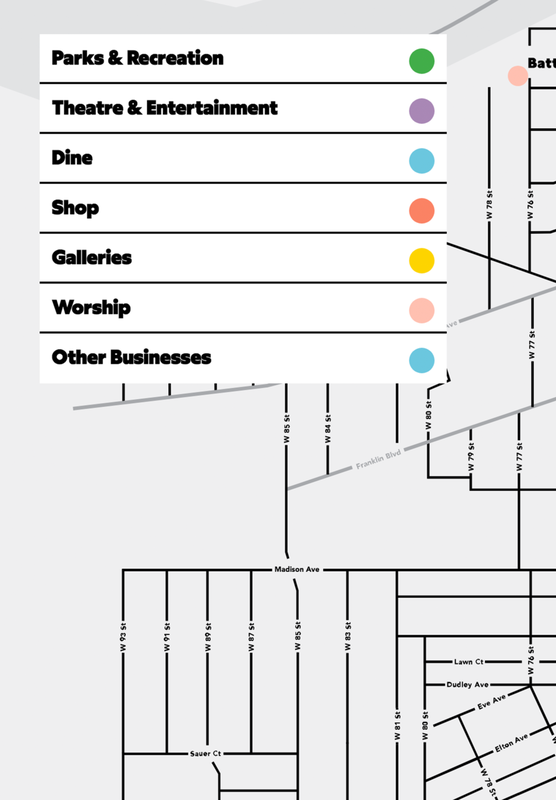 The site was non-functional with limited editing ability, static and most importantly fell short of reflecting the vibrant, thriving neighborhoods that they serviced. We advised the organization to let us begin with a modest logo refresh knowing we could maintain the spirit all while delivering a fresh and functional new mark..
We explored endless type combinations in varying degrees of newness. We mixed old letterforms with new letterforms. We landed on a happy medium and a mark that felt like a natural evolution. Once the team was satisfied with the logo, we moved into website design. We built upon the new logo and developed a website that would act as a resource hub for its patrons. This meant, the site would contain heavy content, a detailed event calendar and custom interactive maps. The site would also mix old and new photography that would highlight the genuine vibe of the neighborhoods.